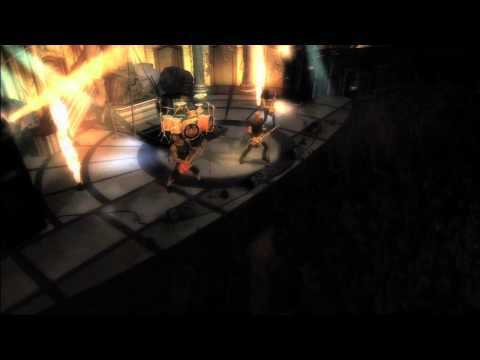 Mission Metallica: Fly on the Wall Clip (August 14, 2008) Fly on the wall footage shot during the writing and recording of "Death Magnetic" and "Beyond Magnetic." All clips appeared on MissionMetallica.com back in the summer of 2008 leading up to the September release of "Death Magnetic." 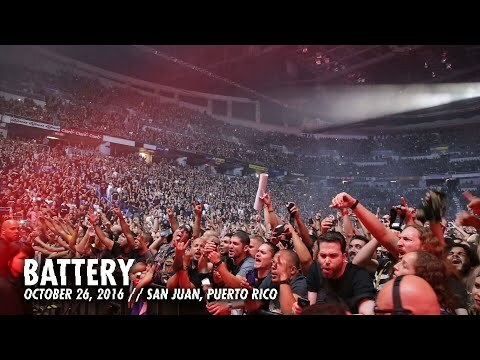 FROM THE METALLI"
Metallica: Battery (San Juan, Puerto Rico Recap - 2016) Filmed at Coliseo de Puerto Rico, San Juan, Puerto Rico on October 26, 2016. 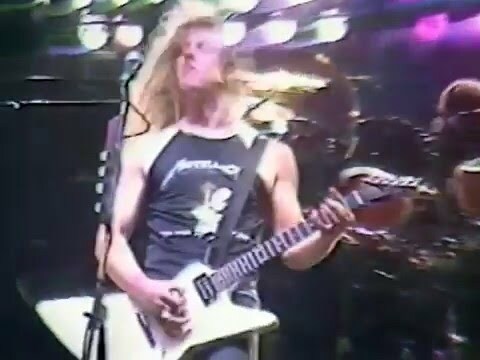 © 2016 Blackened Recordings Follow Metallica: http://www.metallica.com http://www.livemetallica.com http://www.facebook.com/metallica http://www.twitter.com/metallica http"
Metallica: No Remorse (Live at the Metal Hammer Festival - 1985) Recorded live at Metal Hammer Festival at Freilichtbuhne Loreley in St. Goarshausen, Germany on September 14th, 1985 From the Deluxe Edition of Ride the Lightning available on April 15, 2016." 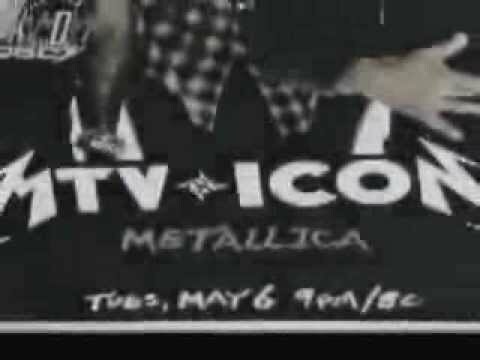 Metallica - mtv:ICON TV Spots A collection of television ads from 2003 promoting Metallica's appearance on mtv:ICON. FROM THE METALLICA.COM ARCHIVES: The quality ain't all there but it's the content that counts, right? Follow Metallica: http://www.metallica.com http://www.livem"
Guitar Hero: Metallica - Behind the Scenes (The Music) Archived video from 2009 previewing "Guitar Hero: Metallica." 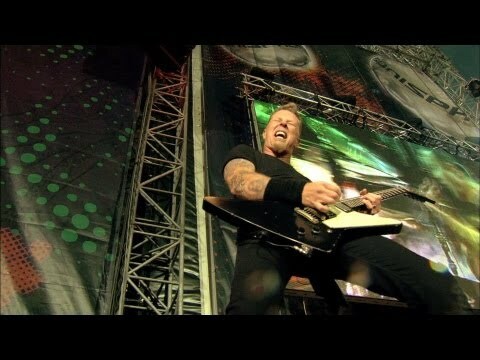 Follow Metallica: http://www.metallica.com http://www.livemetallica.com http://www.facebook.com/metallica http://www.twitter.com/metallica http://www.instagram.com/metallica http://www.yo"
Mission Metallica: Death Magnetic Track by Track - "The Day That Never Comes" Fly on the wall footage shot during the writing and recording of "Death Magnetic" and "Beyond Magnetic." All clips appeared on MissionMetallica.com back in the summer of 2008 leading up to the September release of "Death Magnetic." 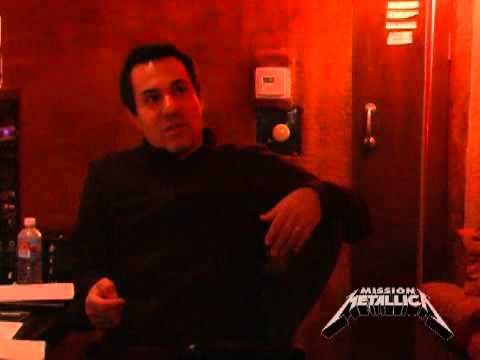 FROM THE METALLI"
Mission Metallica: Fly on the Wall Platinum Clip (July 12, 2008) Fly on the wall footage shot during the writing and recording of "Death Magnetic" and "Beyond Magnetic." All clips appeared on MissionMetallica.com back in the summer of 2008 leading up to the September release of "Death Magnetic." 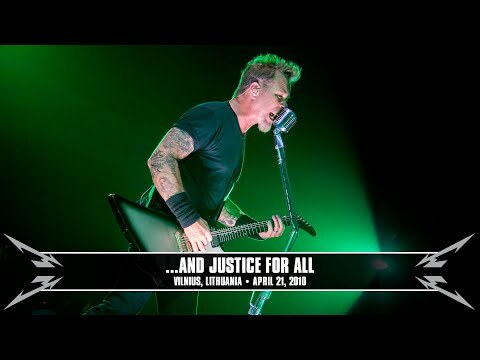 FROM THE METALLI"
Metallica: ...And Justice for All (MetOnTour - Vilnius, Lithuania - 2010) Fly on the wall footage shot by the MetOnTour reporter on April 21, 2010 in Vilnius, Lithuania. Footage includes the band in the Met Club Meet & Greet, warming up in the Tuning Room and "...And Justice for All" live from the gig. FROM THE METALLICA"
Metallica: Frantic (MetOnTour - Milwaukee, IL - 2004) Fly on the wall footage shot by the MetOnTour reporter on August 20, 2004 in Milwaukee, WI including a clip of "Frantic" live from the gig. FROM THE METALLICA.COM ARCHIVES: The quality ain't all there but it's the content that counts, right? 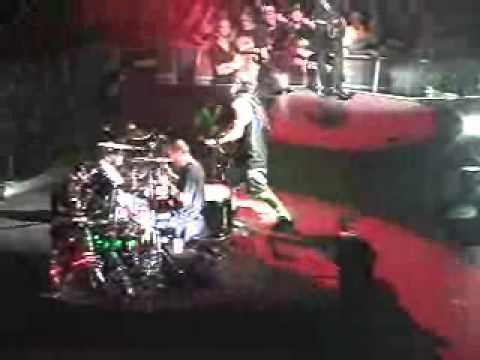 Follow"
Metallica: One (MetOnTour - Casper, WY - 2004) Fly on the wall footage shot by the MetOnTour reporter on March 30, 2004 in Casper, WY including a clip of "One" live from the gig. FROM THE METALLICA.COM ARCHIVES: The quality ain't all there but it's the content that counts, right? 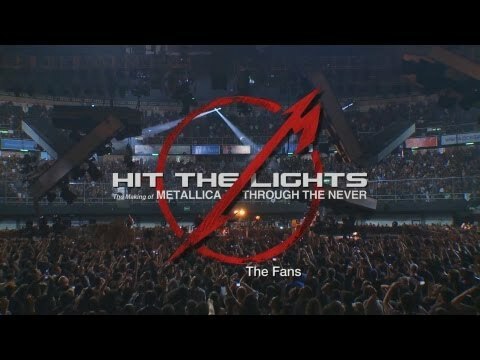 Follow Metalli"
Hit the Lights: The Making of Metallica Through the Never - Chapter 8: The Fans Mexico City has always been a special place for Metallica and their fans. Here are some of their stories. Directed by Adam Dubin | Produced by Jack Gulick © 2013 Hit the Lights, Inc. Metallica Through the Never - In IMAX 3D Theaters on September 2"
Metallica - Seek & Destroy (Live) [The Big 4: Live in Sofia, Bulgaria] From the DVD The Big 4: Live in Sofia, Bulgaria Buy now in the Met Store at Metallica.com - http://bit.ly/xLsJNI Seek & Destroy (Live) Recorded live in June 22, 2010 at Levski Stadium in Sofia, Bulgaria © 2010 Metallica"
Metallica - Ride the Lightning (MetOnTour - Abu Dhabi, UAE - 2011) Fly on the wall footage shot by the MetOnTour reporter on October 25, 2011 in Abu Dhabi, UAE. Footage includes the band in the Met Club Meet & Greet, practicing "Cyanide" in the Tuning Room and "Ride the Lightning" live from the gig. FROM THE METAL"